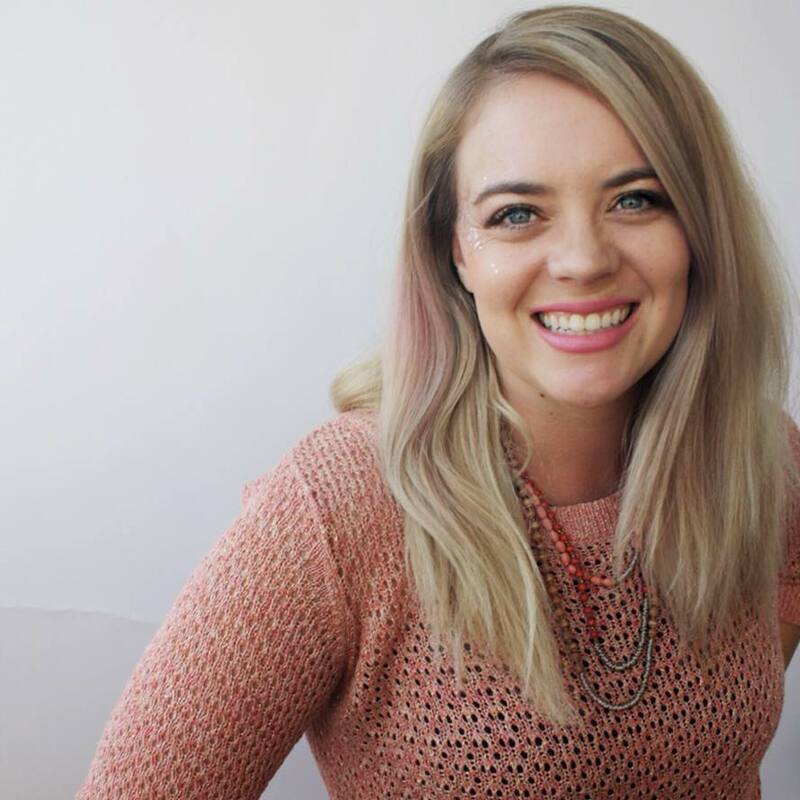 3 Tips on How to Connect People with Your Social Enterprise from This Bar Saves Lives' PR Manager | Yellow Co. I can’t believe that something as simple as a (delicious) snack bar you can buy at Starbucks would be able to save a life. However, the team at This Bar Saves Lives is working diligently to ensure that every bar’s sale helps save the life of child. Well, that certainly seems worth celebrating! I sat down with Ash Castro, This Bar Saves Lives’ PR Manager, to learn more about the unique and innovative ways these delicious snacks are making a difference in the world. For anyone not familiar with This Bar Saves Lives, can you share a bit about the company? This Bar Saves Lives is a mission with a company, not a company with a mission. We do everything we can to help end severe malnutrition, and one of those ways is through our business model. We make delicious snack bars and every single purchase you make directly sends life-saving food to a child in need. Our Co-Founders Kristen Bell, Ryan Devlin, Todd Grinnell, and Ravi Patel launched This Bar Saves Lives with a simple motto, “Buy a bar. Feed a child. We eat together.” Our bars are made with premium ingredients and are delicious! My favorite right now is Dark Chocolate Peanut Butter. It all started with Radical Hope. We say, “Hope inspires belief. Radical Hope inspires action”. Our co-founders saw the heartbreaking effects of malnutrition after Todd and Ryan visited a refugee camp. Fueled by radical hope for change, they agreed that all children, no matter what their circumstances, deserve the chance to thrive. They knew they couldn’t be the only ones who wanted to put an end to this, so they came up with a way to help empower more people to make a positive impact on malnutrition and beyond. We enjoy supporting others who focus on disease prevention, natural disaster support, gender equality and more – all which help to alleviate malnutrition. What’s your role at This Bar Saves Lives, and how do you bring purpose into the day-to-day tasks of your work? I am the PR manager at This Bar Saves Lives, and I bring purpose to my day-to-day believing that every action is building momentum towards a meaningful impact. What makes your approach to providing life-saving nutrition special? It’s special in that we have lots of ways to get involved. Everyone can join our mission by purchasing a bar, donating to our fund (you can text DONATENOW to 707070), heading to our website to become a Snacktivist, or by participating in our social media campaigns. Together, we help save the lives of children in some of the hardest to reach areas of the world. Also, we partner with experts in the field like Action Against Hunger and DFID (the British government’s international aid). We align our missions to achieve a shared goal of increasing the number of children treated in the Horn of Africa. This Bar Saves Lives provides the funds for the treatments, DFID covers infrastructure costs, and Action Against Hunger is on the ground getting the treatment to the children. This innovative approach that includes a private business, government entity, and public agency dramatically increases the number of kids we can treat. What are your PR tips for social enterprises, especially those in the early stages of development? There’s no doubt, if you are dedicated to a social enterprise, you are making great things happen in this world. Don’t let all that awesomeness get lost in too many words. Focused messaging allows people to connect with your brand, and then your actions will show your depth of awesomeness. Plus, it will be much easier for press outlets to pick up your story. With This Bar Saves Lives, we focus on sending life-saving food to children in need… then as you get to know us, you see through our actions that we also support local nutrition initiatives, national crises, and more. Bring everyone in on the impact. Everyone you communicate with will benefit from understanding that their actions directly relate to making your social mission a reality – from your suppliers to your fans, to editors and beyond. I believe that every communication is a chance to empower others. I mean, even you reading this gets the word out about ways that, together, we can help treat children with malnutrition. Make your social model Instagrammable. Not ready to spend big bucks on advertising? Word of mouth advertising is more meaningful than ever, and low-to-no budgets won’t hold you back! From the product unboxing experience to your booth presence and beyond, think about how your brand presence encourages social posts to help spread the word about your mission (and ultimately your business). We love to show people ways to interact with our bars beyond unwrapping their deliciousness. For example, on Giving Tuesday we gave away Starbucks gift cards and encouraged people to buy our bars there, give one away, and capture it on Instagram. We not only had lots of posts come through, but we absolutely loved the content (Check out our highlight bubble on Insta!). What advice would you give to women who want to make an impact through their work, but don’t know where to start? Start with Radical Hope… but, really. When you understand that your actions, no matter how “small” can make a positive impact, you’ll see change. It can be easy to see notable brands making a great impact and forget that they too had humble beginnings. Then, I suggest looking for ways to open the dialogue about that cause with your colleagues, customers, and like-minded thinkers. Your impact might start with one-off initiatives or it might be a whole business model shift. What matters is to start doing something. How can we get involved with your work to spread Radical Hope? We’re always looking for great stories of Radical Hope; people who have gone beyond just believing that they can make a positive impact to actually doing something about it. We’d love to hear your Radical Hope story, just email me at ash@thisbarsaveslives.com with your story, and we’ll possibly feature you in 2019! Lastly, where can we find your bars? Our bars can be spotted in retail stores nationwide, including Starbucks, Target, Whole Foods, and even on some Delta flights! But if you’re an online shopper like me, head to Amazon or our website, thisbarsaveslives.com.